Taco Bell has opened a new restaurant in Wicker Park, but it is unlike any other Taco Bell you have seen. 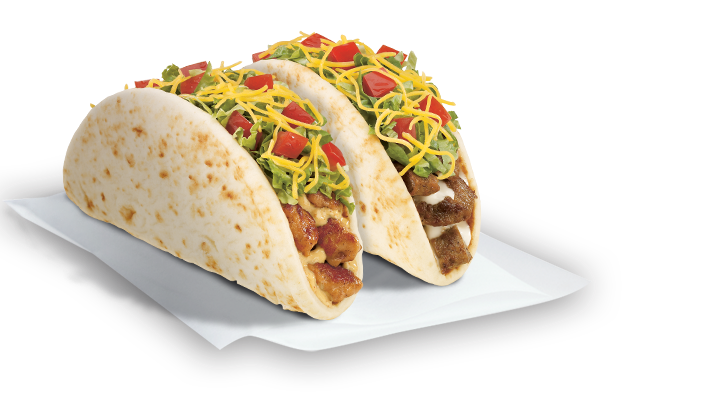 This Taco Bell will serve booze, unlike any other Taco Bell in the country! With an A+ location in the middle of the Wicker Park bar scene, this boozy taco joint is sure to get some late night attention. So next time you stay at Ray's Bucktown B&B, make sure you head on over to check out this epic version of Taco Bell!